Hey, Where Did You Okes Come From? 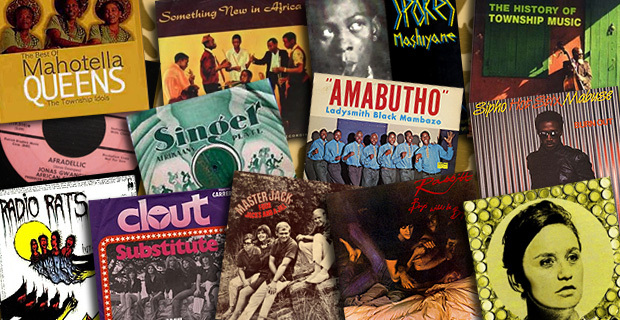 In this week’s show we will be digging around the roots of South African music skimming through a very rough history as a primer to get the series going. 17 May 2013 EpisodeTune Me What?